Our fall admissions open house takes place every October. 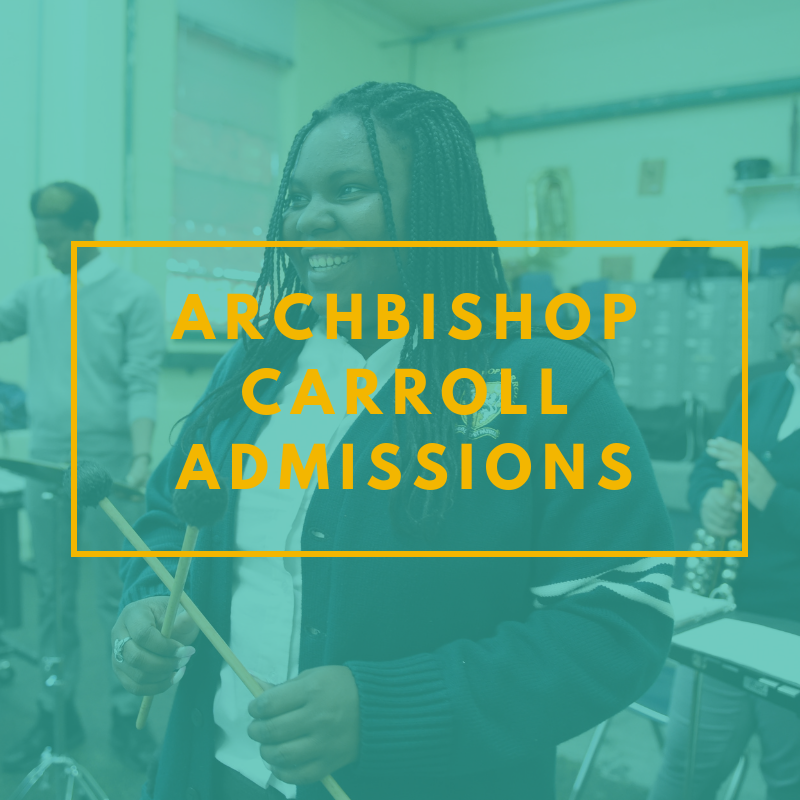 It's a great opportunity to meet with teachers, students, coaches, club moderators, and current parents and experience sample mini-lessons to get a taste of the Carroll experience. 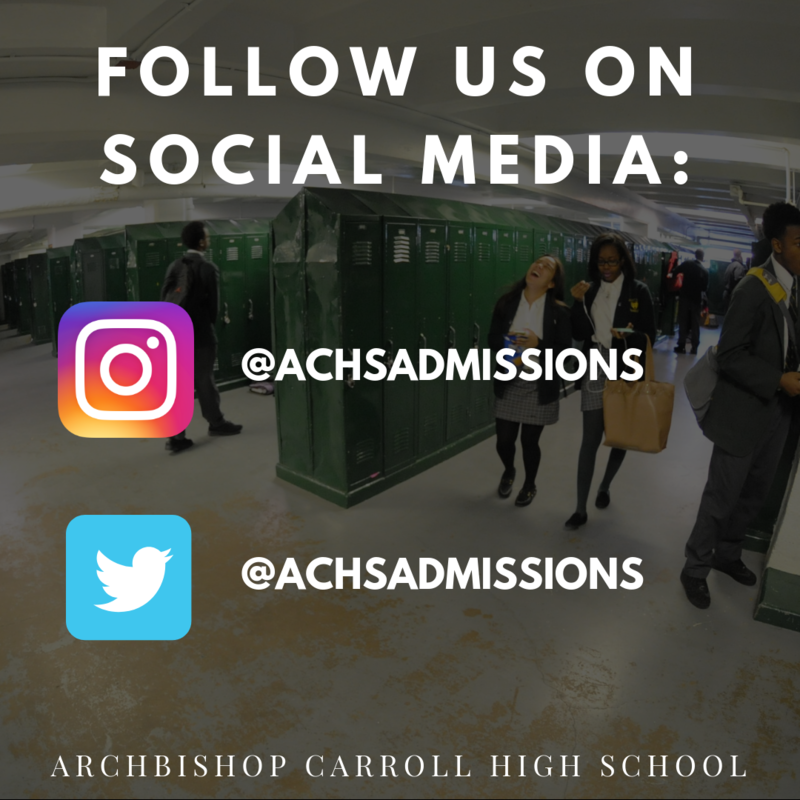 Current 8th graders can be a Lion for a Day, shadowing a current Carroll ambassador student and getting an experience of daily life at the school. Shadow visits generally occur from September to December each school year. ﻿Shadow Days for the 18-19 school year are no longer available to be scheduled, thank you so much for your patience and cooperation. Do you want to get a parent’s perspective on our school? 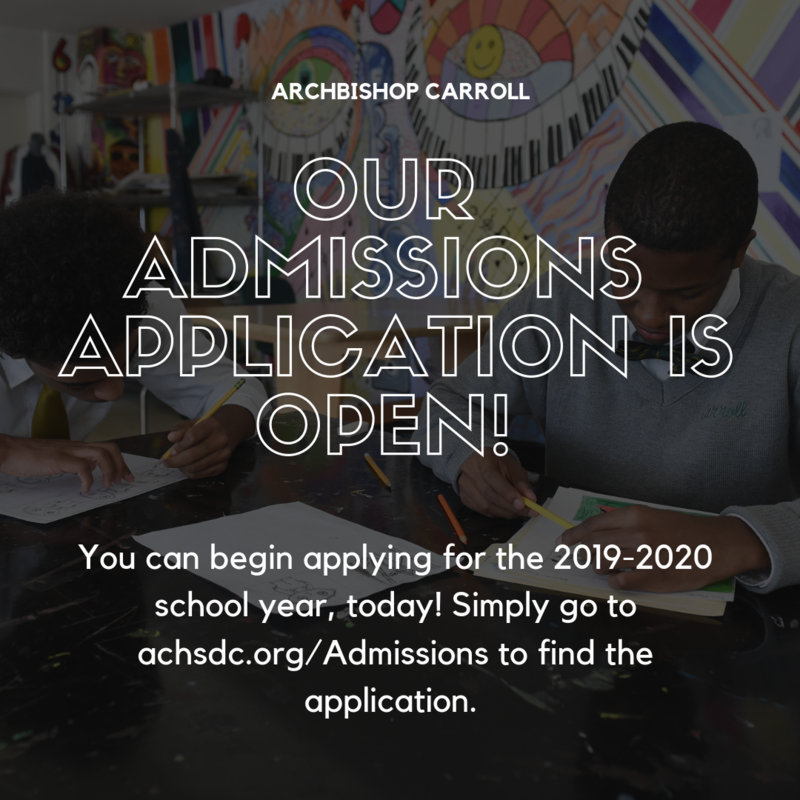 We are happy to put in you in touch with a current Carroll parent for frank, one-on-one conversation. 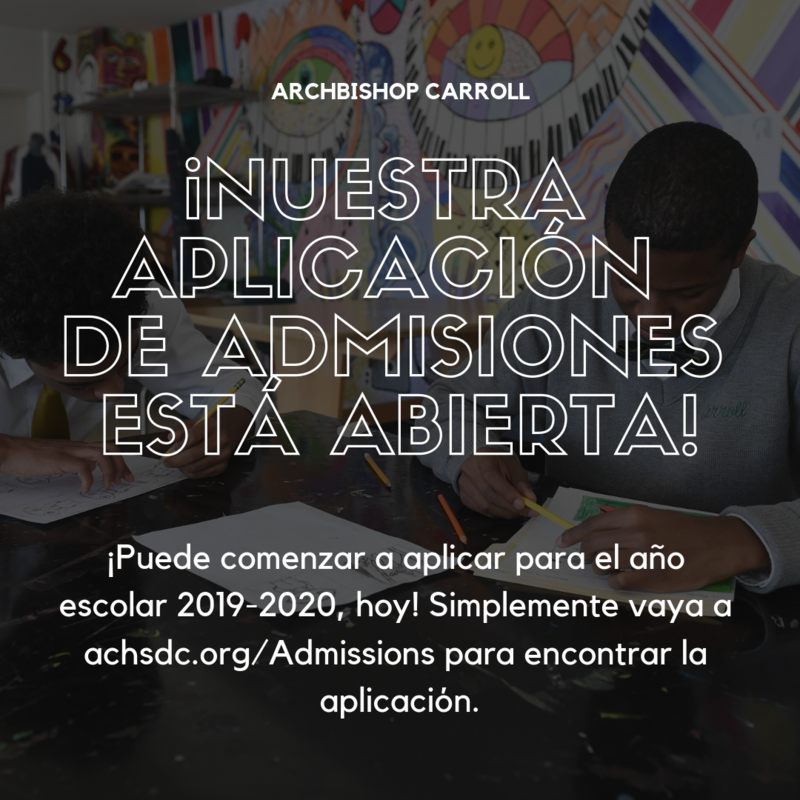 To be put in touch with one of our parent ambassadors, contact Mr. Michael Powell, Director of Admissions, or Ms. Paola Bonilla, Admissions Associate.